Although following a good workout program is not only good but also beneficial to your body. But doing advanced exercise can sore your muscles fast and sometimes it can also be dangerous. 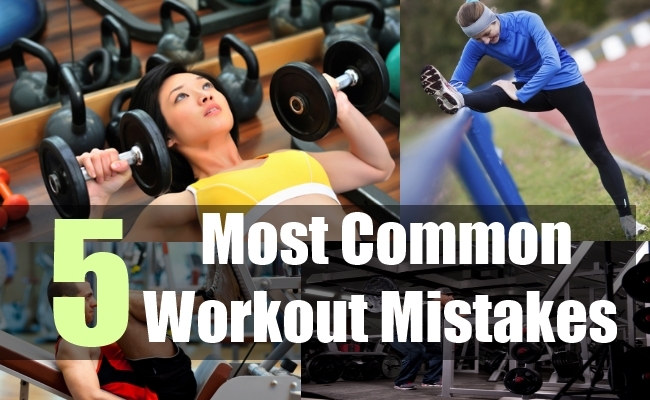 If you are a beginner or new to a particular exercise then is best precaution that you can take to prevent mistake is knowing about the workout completely. But if you are usual trainer and you want to improve your workout results, then it would take lots of motivation and like said above correct information about workout. Failure to take precautions can result in insufficient health benefits or sometimes even injury. It’s necessary to warm up the body first before doing any kind of exercises. So before going to gym or doing your regular cardiovascular workouts, you must take sometime to warm up the body by taking a walk or by cycling. It should be followed because it prepares the body for doing tough activities like lifting weights. As you do your warm up exercises, you must sweat a bit and that indicates that blood is not pumping into your ligaments and muscles. This is very effective because you will be more active during heavy workouts and it also helps to prevent injuries. If you feel uneasy during a workout and probably it’s because that you haven’t stretched your muscle before starting a workout. You can literally improve your workout results by doing some stretching exercises like knee touches can be helpful. It’s often commonly found that most of the trainers before starting their workout mostly skip the stretching exercise that should be done atleast 5-10 minutes. Stretching can help you with increased muscle flexibility and it also pumps the blood throughout the body. If you don’t stretch before a workout you have greater chance to pull that muscle and it causes much pain, which on long run can effect your workout results. Everybody wants to have that macho strength and most of start to workout for that purpose. But it’s a well known fact that strength develops gradually and takes time. Most of the beginners without knowing this fact, they tend to overestimate their strength and endurance. 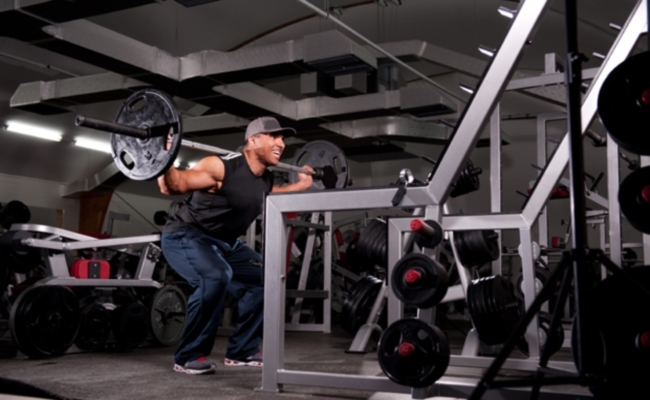 Beginners starting to lift heavy weights could not only cause injury but also it can wear your muscles down fast. So many people without knowing this fact, lift heavier weights and suffer long term damage. As a result, it’s most advisable to lift moderate weights at first with few reps and later going for more weights or reps.
Well if you are not seeing results even after working out like a professional then probably your are stressing more by doing too much. 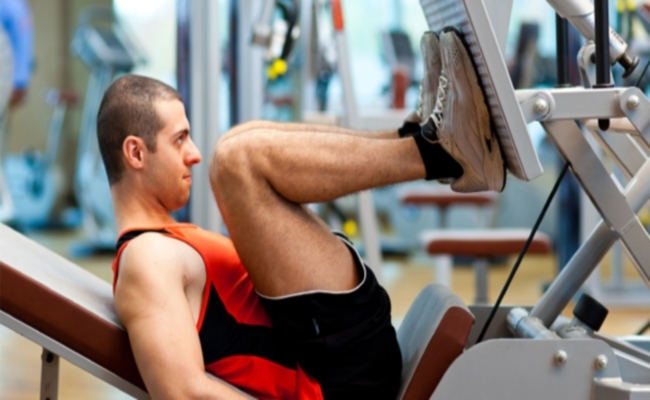 It’s the most common mistake that men make at gym, most of them spend minutes doing that particular exercise that targets only one muscle and then go for the next. So if you want to save yourself from this problem then the best precaution would be planning the workout that you would do in that day, having a workout schedule is very advantageous. You can improve your workout results by doing those exercises that target more muscle groups in the body, so that you will feel good and it doesn’t sore you much. Another common problem that is faced by many people. Unless you have a fitness coach or taking time to read fitness articles like this one you, have greater chance to get confused in choosing a particular workout that is good for you. It’s totally on your to decide which workout is best, strictly don’t go on at friends recommendation. If you are a beginner then just start with normal workout, once you get habituated then go for advanced workouts but what ever you do make sure that you are taking interest.